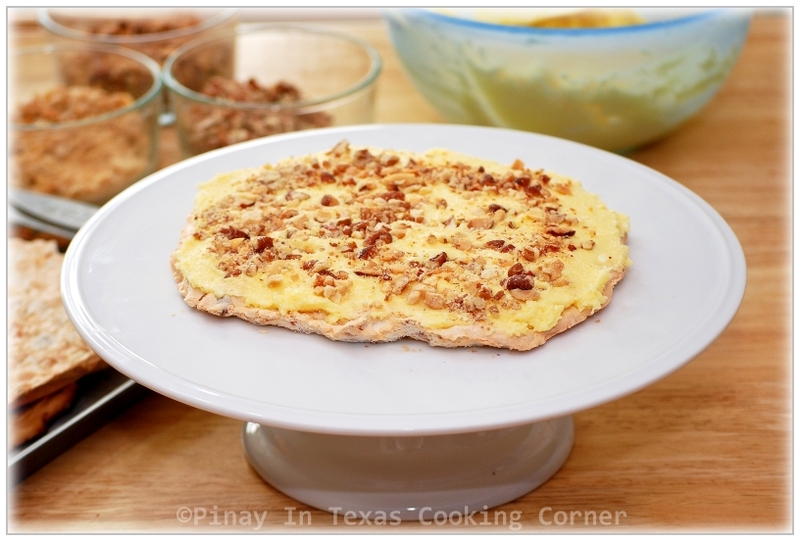 In the afternoon of January 14, 2011, while I was snacking on the Pancit Palabok that I made the day before, I suddenly thought of posting my recipe and photo of it via Blogger. Though I've long been wanting to have a space of my own which will serve as my recipe journal and at the same time allow me to share my passion for food and cooking, starting my own recipe blog on that day wasn't planned. I didn't even have any idea of how much work is involved in it. That time, all I had were unwritten recipes from my Mom which I have memorized in my mind, and a few photos of some Filipino food that I frequently cook. I got no blogging nor photography background or whatsoever...in short, I was not prepared for it. But for some reasons, I started typing my first post and published it though I knew that it would be just a waste of time and effort because I got no one to read it. Today, as I celebrate my blog's 1st anniversary, I would like to thank each and every one of you who has left a comment, written encouraging e-mails and showed your support to me! Without you, I wouldn't have the inspiration to share a total of 162 recipes in my first year of blogging! And to the wonderful, kind, supportive and encouraging people in the food blogging community, I am so grateful to all of you too! I know I could never thank you enough for making me feel that I have a place in the blogosphere. 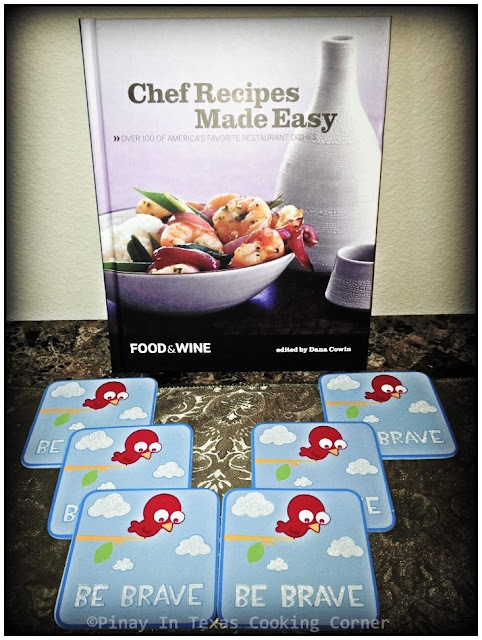 To show my gratitude to you my dear readers and blogger friends, I'm giving away these cute "Be Brave" coasters and Food & Wine Chef Recipes Made Easy Cookbook which I personally chose. With over 100 recipes which includes everything from starters and salads to main courses and desserts from star chefs like Daniel Boulud, Mario Batali, Bobby Flay and Wolfgang Puck, this book is truly a must have..so be sure to enter the giveaway through the Rafflecopter plugin at the end of this post! To celebrate PiTCC's first anniversary, I am sharing with you the Sansrival that I made yesterday. 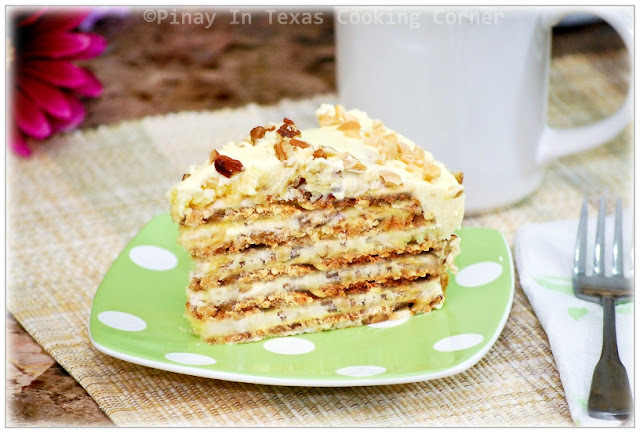 This is a favorite Filipino meringue based cake filled, topped and iced with butter cream which is of French origin. It came from the words sans rival which means without rival. It is found in many coffee shops in the Philippines and comes in different versions. My most favorite of which are Figaro's My Little Oscar and Goldilocks' Cashew Sansrival. This very delightful dessert has been my favorite since the first time I had it at Goldilocks' Bakeshop. I love it with lots of nuts that's why I came up with my own version of it which has three of my favorite nuts in it: pecans, almonds and cashews. I call it Three Nut Sansrival. 2. In a bowl, beat the egg whites and cream of tartar until thick and fluffy. Add the sugar gradually and continue beating until stiff peaks form. Fold in nuts and vanilla. 3. Pour mixture into the prepared baking sheets or pan. Use a spatula to smooth the surface. 4. Bake for 25-30 minutes or until golden brown. 5. Remove from oven and allow to completely cool down. Carefully peel off the parchment paper from the meringue. 6. 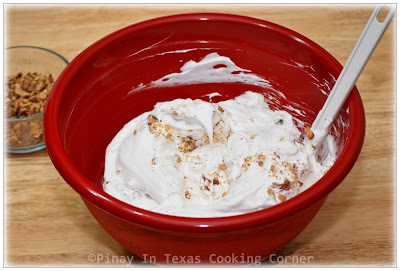 On one layer of meringue, spread the filling mixture evenly. Sprinkle with. Repeat layers. Smooth sides with spatula. Spread some filling mixture on the sides too. Sprinkle top and sides with chopped nuts. Freeze for at least 2 hours before slicing. 1. Combine nuts. Set aside. 2. Boil water and sugar over medium heat until it thickens into syrup, about 15 minutes. 2. In a bowl, cream butter. 3. 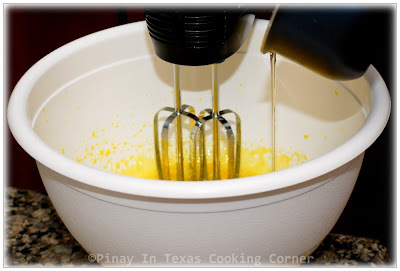 In a separate bowl, beat egg yolks. Pour syrup and continue beating until thick. 4. Gradually beat into the whipped butter until smooth. Chill while waiting for the meringue to cool down. Don't forget to join the giveaway! This is open to everyone, and it's so easy to join...just enter through Rafflecopter below. The giveaway will run until January 22, and the lucky winner will be announced on January 23. I am not a dessert person Tina but this does not stop me from admiring and drooling over desserts with the one you have shared. I am not sure on what to do on getting this book because even after going through a couple of times in this post, I can't find what to do. Anyway, best of luck to the person who gets it. Hi Nava! Thanks so much for the comment and the interest to join. There is a rafflecopter giveaway plugin just after the giveaway photo. It takes quite some time to load but I already got an entry so I guess it's working. Opps I forgot to include this - keep posting all the wonderful recipes of yours and I will sure support you for the hits. Hoping your blog will process higher from now on. Happy Anniversary! This is the best Filipino blog I've ever seen! Keep up the good work! Very Happy Anniversary Tina! You did wonderful job with your site, and I love your recipes! Cake is my kind of cake..just beautiful! I really appreciate all your support, Sandra! Thanks so much! Thanks, Ray! I'm so glad to find a friend like you in the blogosphere! Wow, this is a very impressive-looking cake! I love all the kinds of nuts in here; I'm a nut fan! Happy Anniversary! This was a great cake to celebrate with. Happy Anniversary Tina! I'm glad I found PiTCC (and you) who inspired me a lot on what I do best, cooking and baking for my family. Best of all, thank you for sharing your recipes, you made everything so simple and easy to follow. 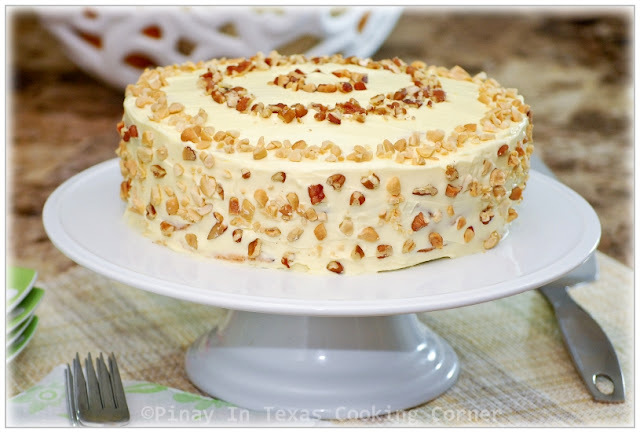 Sansrival is one of my fave and I thought it's hard to make (so I just order from goldilocks or red ribbon) but now, you inspired me to make one! Wishing PiTCC all the best! Happy Anniversary!!! It's amazing how fast time flies. WOW! 162 recipes in one year is something to be proud of - and such great recipes! I certainly have enjoyed your recipes and your blog. Your Sansrival is amazing! I've never had this but after looking through the recipe and at those pictures, I'd pay a lot of money for this! Perfect anniversary cake! Happy Anniversary my dear. This is one truly amazing sansrival. It's really beautiful. Happy anniversary, Tina! I'm sure a lot of people are thankful that you had that bright idea to start a blog. It's been wonderful to have you as a blogger friend and it's lovely to see your delicious creations. More power to you and your blog, Tina. Thank you so much, Adora! I'm so glad to have you as a blogger friend too! You inspire me a lot with your gorgeous cooking style! Happy anniversary, Sans rival looks awesome. happy blogging. Happy Anniversary Tina! 162 recipes in one year is something to be proud of. You are a wonderful blogger friend and I hope to continue sharing recipes with you for many more years. Thanks so much, Biren! I'm really grateful to have a blogger friend like you! Thanks for always being supportive! Happy Anniversary! I always enjoy your pasta dish - if you have more recipes, please do share! You have been a very sweet bloggie friend Tina! I admire your hard work despite of your 2 daughter's busy schedule. Whenever there are holidays or celebrations, I always thought of you because I know you are probably hosting the biggest party and you cook EVERYTHING. You are my star! 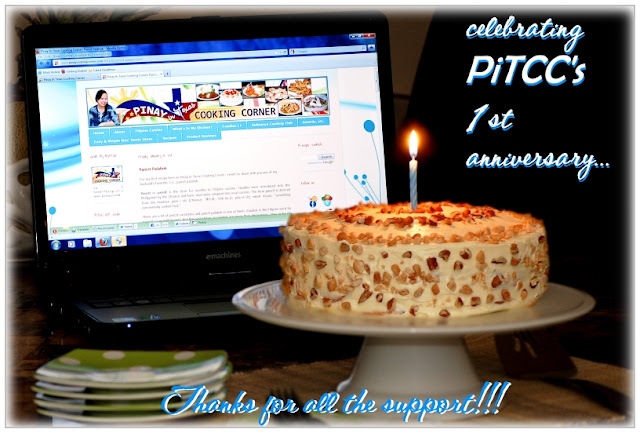 Hi Tina, Congrats on your PiTCC 1st year anniversary! Thanks Eileen! Nice to have you here! Happy Anniversary , Tina !!!!! Your sans rival beats the one from Goldilocks's hands down hahahhaa It looks really delicious and gorgeous , too ! Congrats on the one year mark! 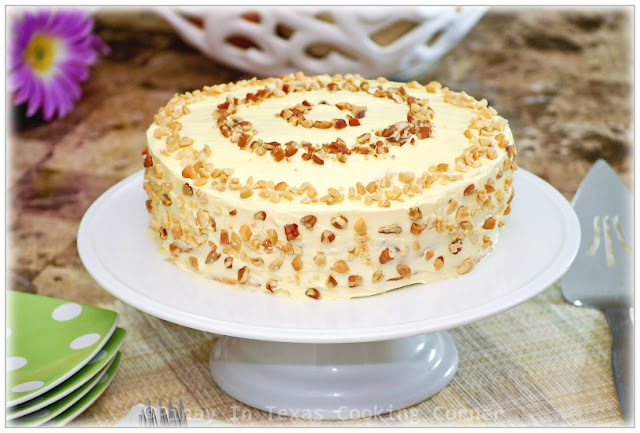 Your sansrival does look delicious, nut cakes do have a special place on my favorites list! Thanks for sharing this delicious recipe and you should be proud of all you acheivments in just one short year! Enjoy the day. Thanks Tina! You're definitely one of those who inspire me to bake! Love your baked goodies! I am sooo blessed to have found you along this journey and to call you my friend! <3 I know I have been quite silent during the holidays, but I am back in full speed now! Happy anniversary to Manu's Menu too! Happy anniversary, Tina!!! What a fabulous, delicious, celebratory cake!!! YUM! Your blog is wonderful...I can't think of a thing you need to do to improve it...just keep sharing! happy anniversary!! this recipe looks delish! just a question, what are the size of the eggs? med. or large? thanks again! Hi! Thanks for the visit! Happy Anniversary! So happy for you. The recipe looks amazing and you my friend have such an amazing blog here that you don't need to improve on anything! Congratulations, Tina! You do such a great job with your blog and from what I've seen, I can tell that you put a lot of thought and effort into your posts so I can imagine the work involved. I love stopping by to read about your traditions. This san rival is gorgeous and I can just imagine how wonderful it tastes. Happy Blog Anniversary! And Oh my! What a beautiful cake :-) Congratulations on a great year of lovely recipes! Congratulations on your 1st year anniversary! This cake looks great, I never made cake with meringue...love the different textures in between this cake. Beautifully done! Congratulations. It's amazing how a year has gone by. And, of course, your recipes are always fantastic. I'm sure you'll have more exciting recipes in 2012. 1 year! Wow, that is so fun!!! Congrats and thanks for making (and sharing) this sansrival! It looks totally delish! Happy Anniversary! You definitely have a lovely and creative blog, one that I would come back and look for inspirations. :) I love the variety of dishes you have here, main course, appetizer and dessert, etc. Thank you for being a wonderful and sweet blog friends! i would just like to ask if im going to do half of this recipe, should i use 4 eggs or 3 eggs or 3 large and 1 medium eggs? 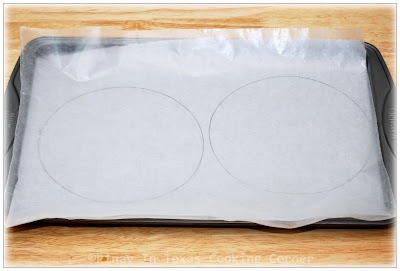 Yes, you have to use parchment paper in any pan. That helps in keeping the meringue from getting burned or sticking to the pan. 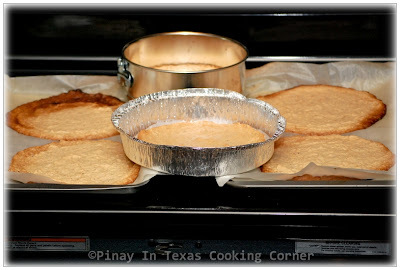 If you are going to use a cookie sheet to make rectangle or square sansrival, it would be better to spread the meringue with a space in the middle so you wouldn't have to cut them after baking. It will be brittle after baking so it will break when you try to cut it no matter how careful you are.